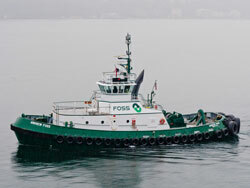 Are you in need of any tug, barge or tug/barge combination ? 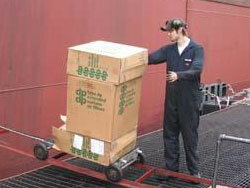 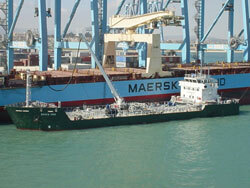 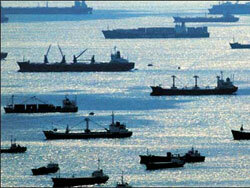 We can deliver a series of tugs and barges solemnly or in any nautical spread configuration needed. 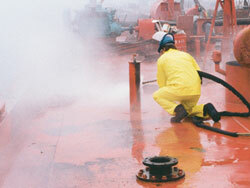 We deliver fuel and fresh water bunkering, at a competitive day rate. 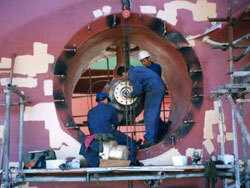 Liaise with our chandler specialist for your specific vessel needs. 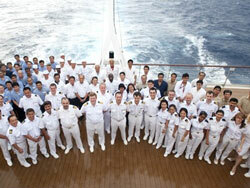 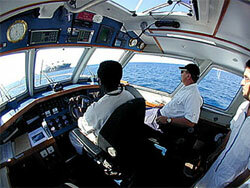 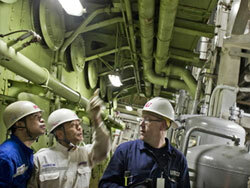 Our vessel repair consultants can navigate you to the right repair deal.